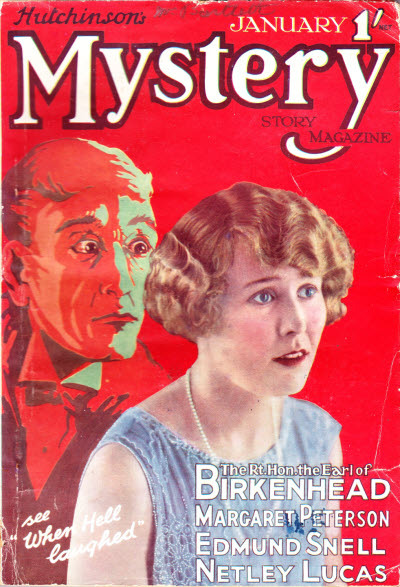 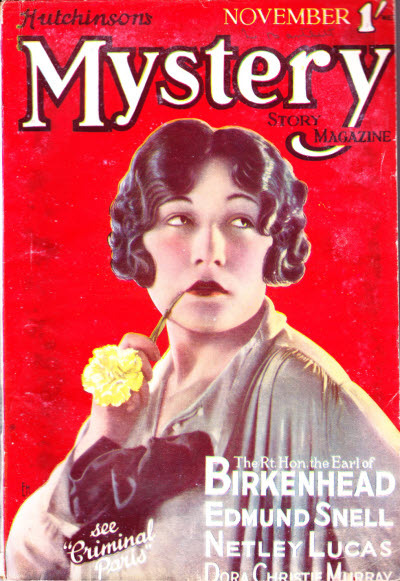 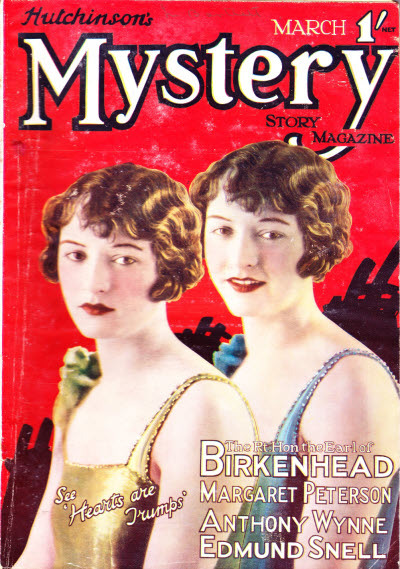 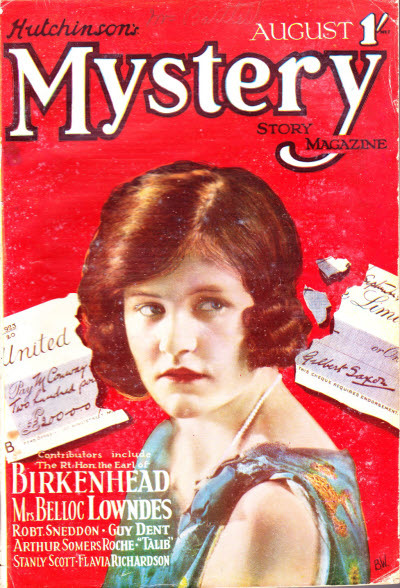 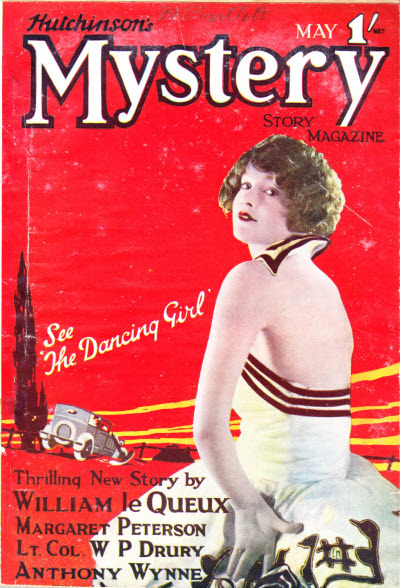 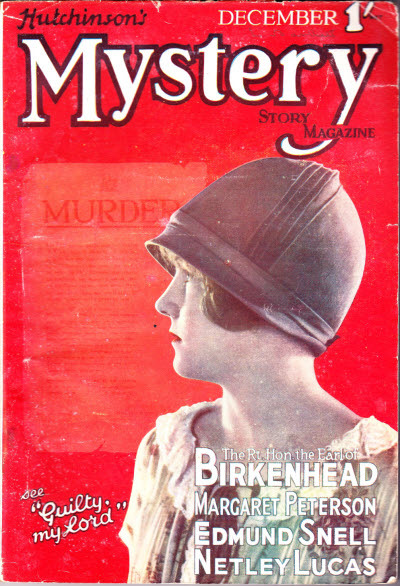 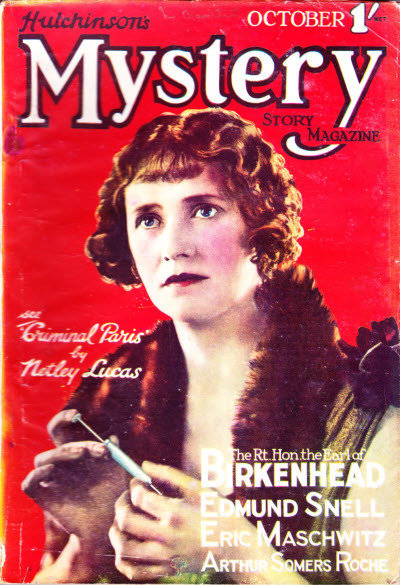 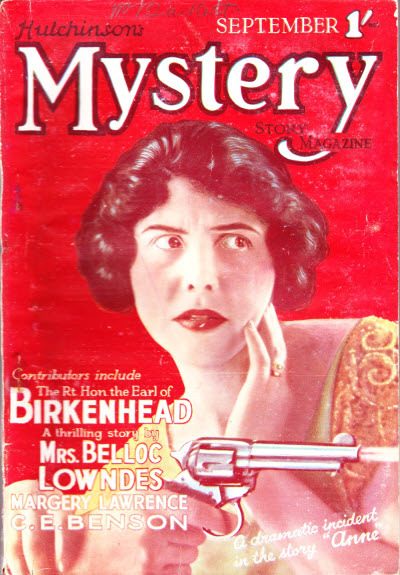 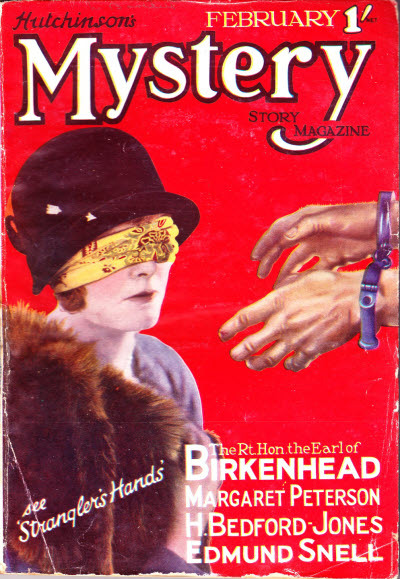 Guilty, My Lord [Part 5 of 6] · Margaret Peterson · n.
The Man Who Owned Manhattan Island · J. R. Thompson & Mark Mellen · ss True Detective Mysteries Nov 1925; given as by J.R. Thompson alone. 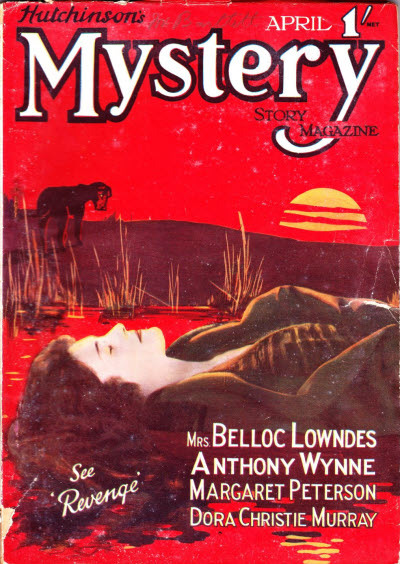 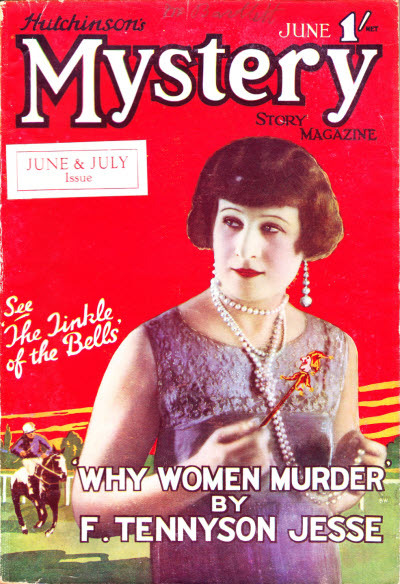 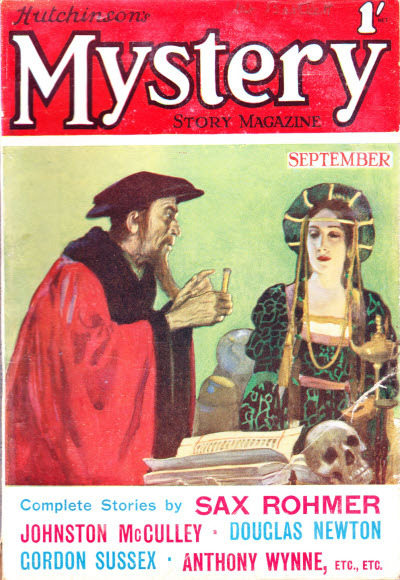 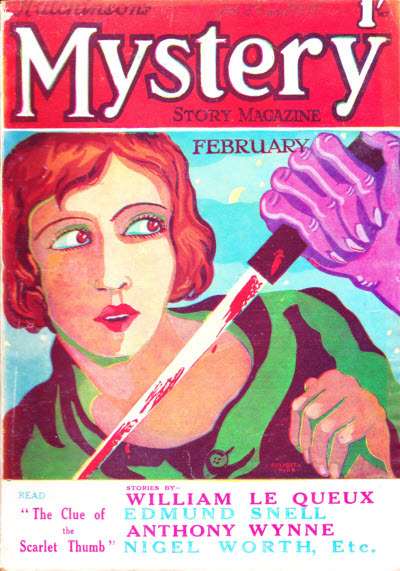 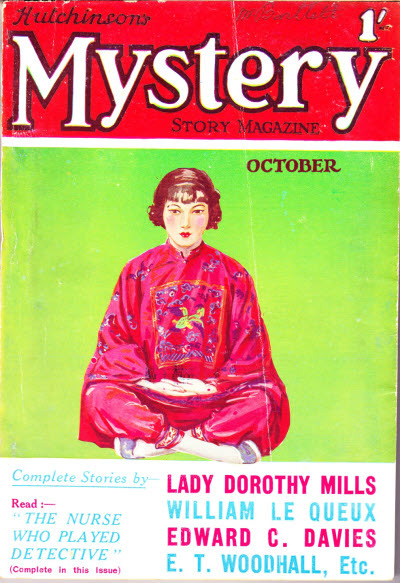 Guilty, My Lord [Part 6 of 6] · Margaret Peterson · n.
The Man Who Killed a Ghost · Hugh Raleigh (as told to Edwin A. Goewey) · ss Ghost Stories Aug 1926; given as by Hugh Raleigh alone. 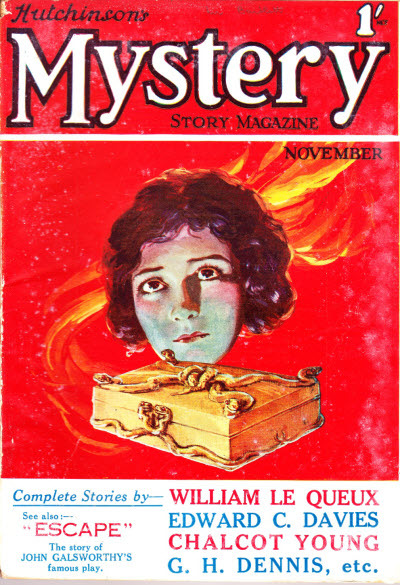 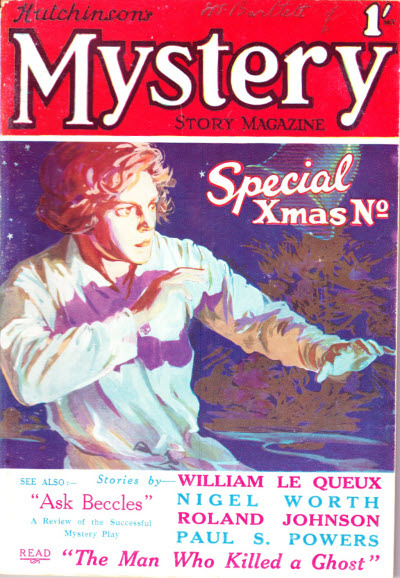 Roger Sinclairs Treasure [Part 1 of 5] · Nigel Worth · n.
The Ghost Who Stole a Bride · Stanley Denton (as told to Mark Mellen) · ss Ghost Stories Oct 1926; given as by Stanley Denton alone. 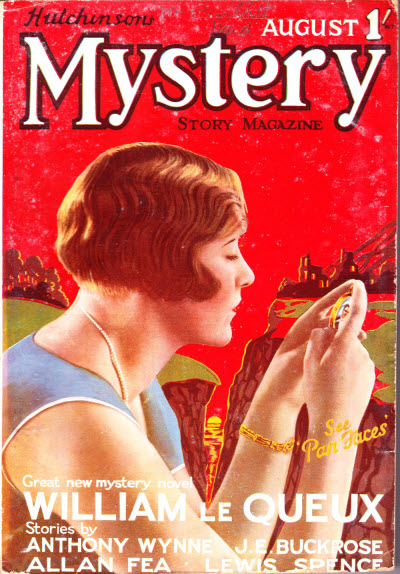 Roger Sinclairs Treasure [Part 2 of 5] · Nigel Worth · n.
Roger Sinclairs Treasure [Part 3 of 5] · Nigel Worth · n.
The Spectre of the Yellow Quarter · John Smith (as told to Alan Van Hoesen) · ss Ghost Stories Jan 1927; given as by John Smith alone. 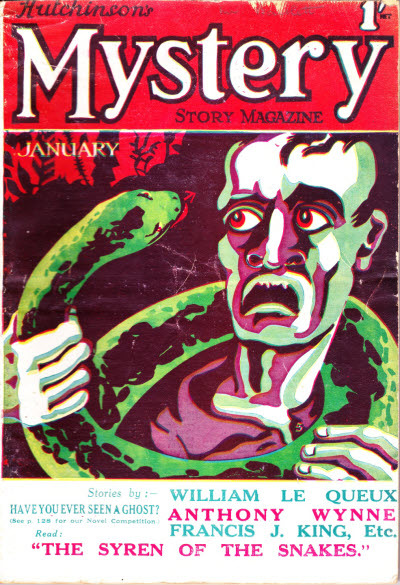 The Ghost Who Was Hanged · Doctor Grey (as told to Ray Cummings) · ss Ghost Stories Jan 1927, as They Hanged a Phantom for Murder; given as by Doctor Grey alone.